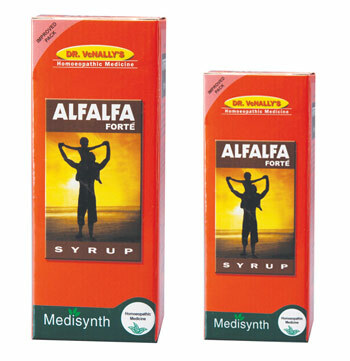 Product Description: Wheezal Mixture Syrup For Wheezing and all type Wheezal - Homeopathy - Wheezal Mixture Syrup Reduces violent bouts of cough. 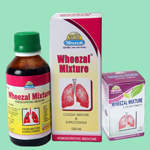 Range of Action for Wheezal Homoeopathy Wheezal Mixture Syrup Helps to reduce cough with rattling of mucus in chest. 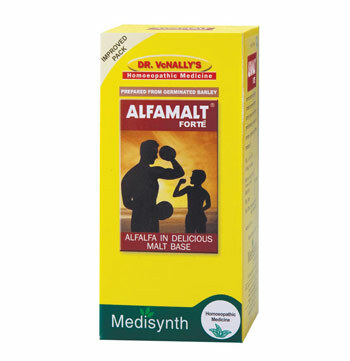 Reduces violent bouts of cough. 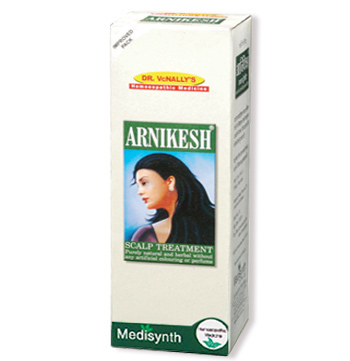 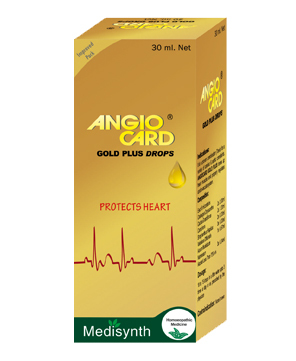 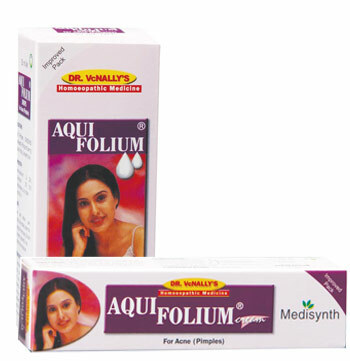 Effective expectorant and helps in evacuating phlegm. 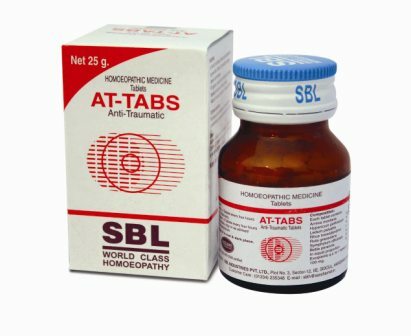 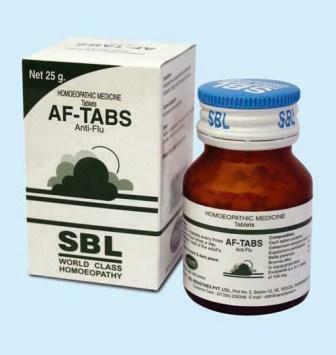 Useful in pneumonia, pulmonary tuberculosis, bronchial asthma and suffocative cough. 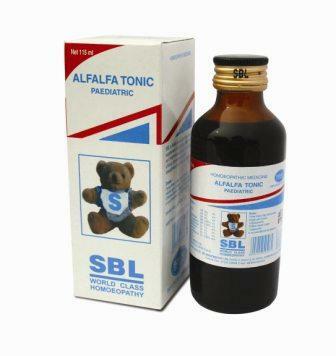 Dosage of Wheezal Homoeopathy Wheezal Mixture Syrup : Children : One teaspoonful 3 to 5 times a day. 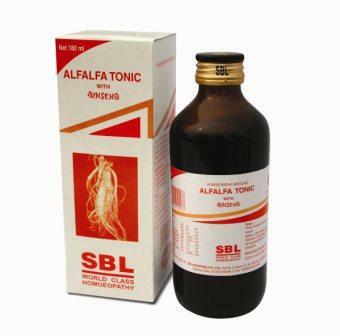 Adults : One tablespoonful 3 to 5 times a day or as prescribed by the physician.